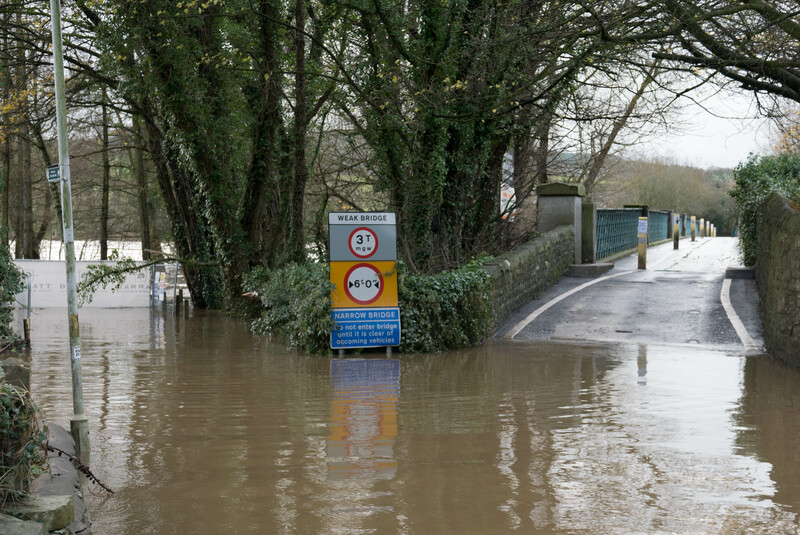 CLASP, like many other organisations, has seen first-hand during December 2015 the impact of flooding. Based in Lancaster, we were lucky to get away with only 3 days of no power or mobile communications, and ongoing road closures. Others in our local area have suffered far more. Like others, over the months to come, we will call for greater investment in defences - however the frequency of flooding events is showing that no matter how much we invest in flood defences, we also need to build the ability of local areas to plan, prepare, respond and recover. CLASP, part of Climate UK, a UK-wide not for profit, has been working with communities, businesses and organisations over the last decade to do exactly this. In this bulletin we have put together a short guide to existing resources, produced by CLASP, Climate UK, the Environment Agency and other bodies, that may be of use in local recovery, and for preparing unaffected areas for future flood-related impacts.